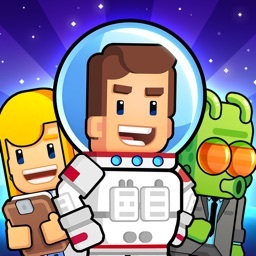 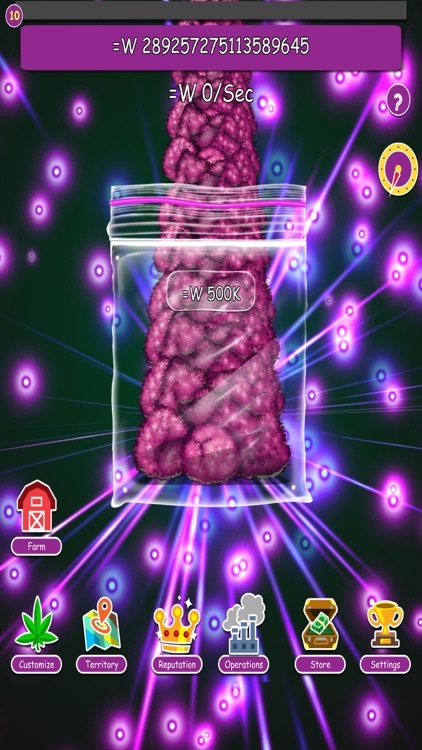 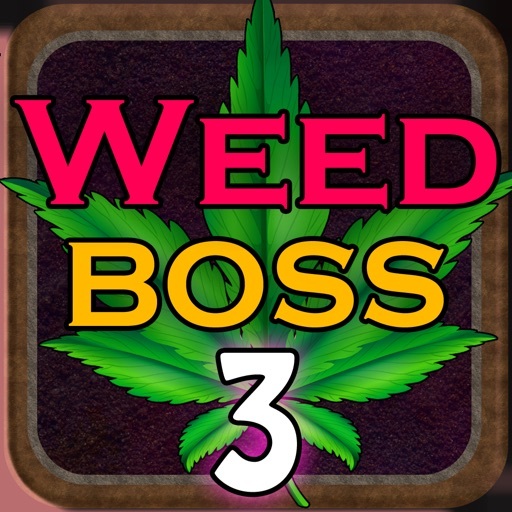 The Sequel to the Best Weed Game is finally here on the app store! 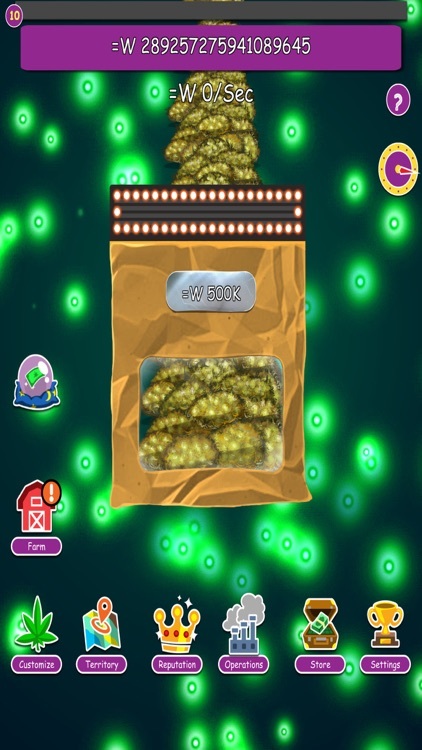 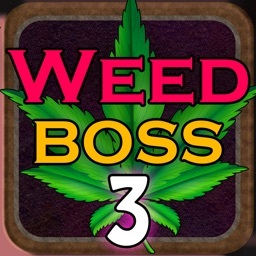 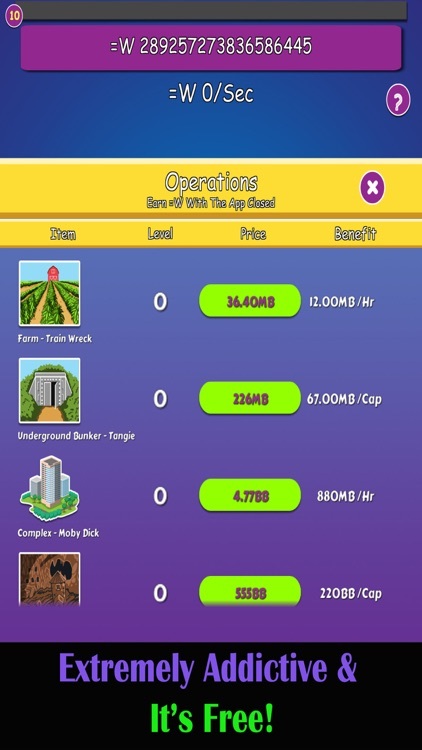 Weed Boss 3 is a fantastic addictive weed dealing game where you start from growing weed in your basement weed firm to making billions. 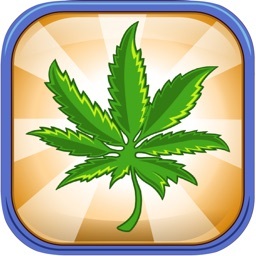 You face all problems that a successful dealer goes through. 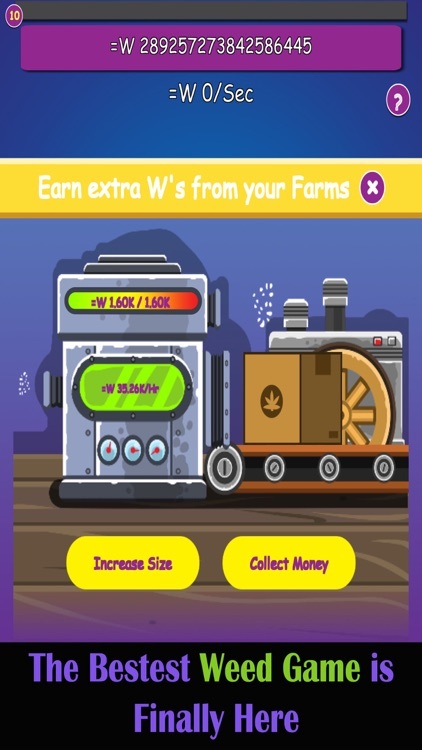 How to play the game - Keep clicking, clicking and clicking until you have enough weed to multiply then grow and keep multiplying. 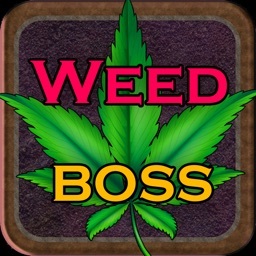 Your goal is to become the Weed Boss! 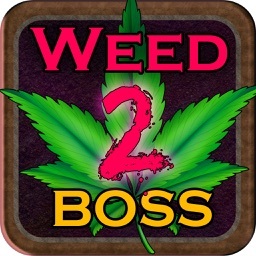 Act quick and become the next famous Weed Boss! 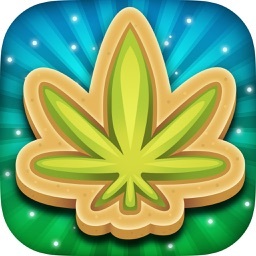 .... be the first to click through 1 BILLION Weed!